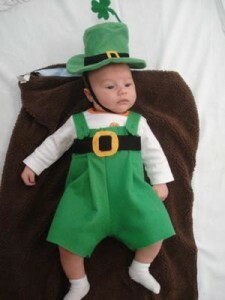 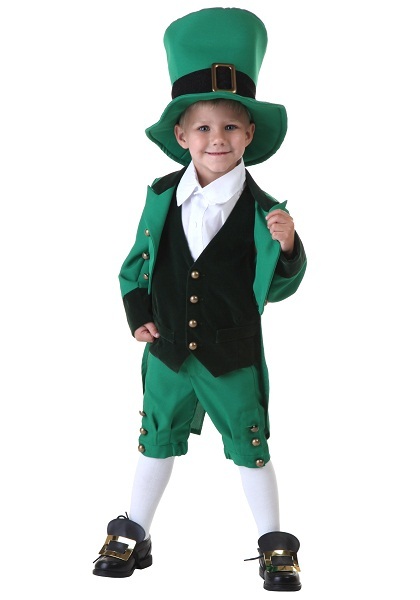 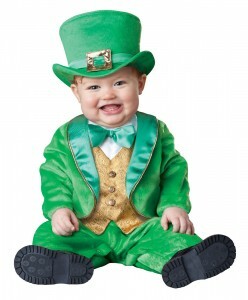 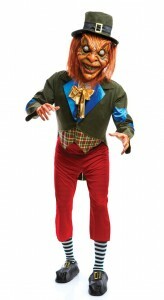 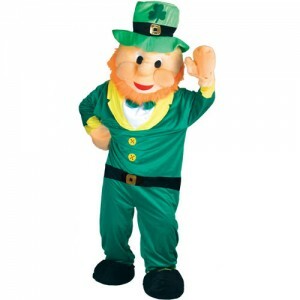 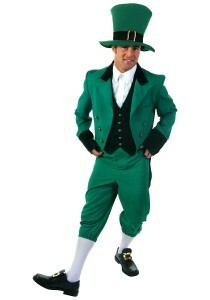 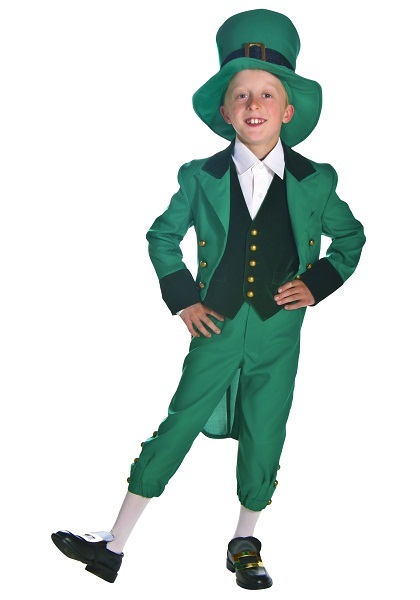 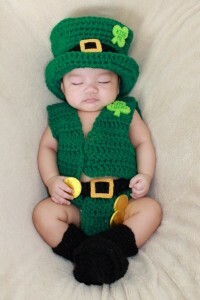 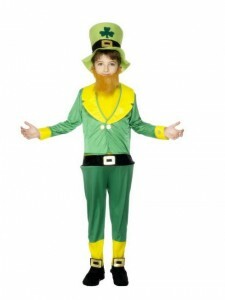 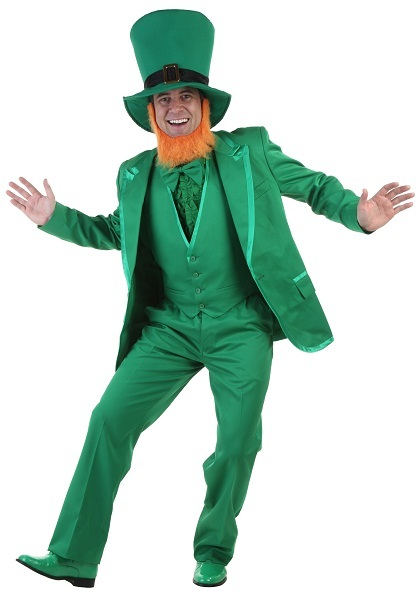 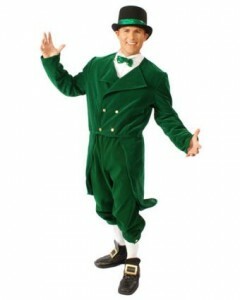 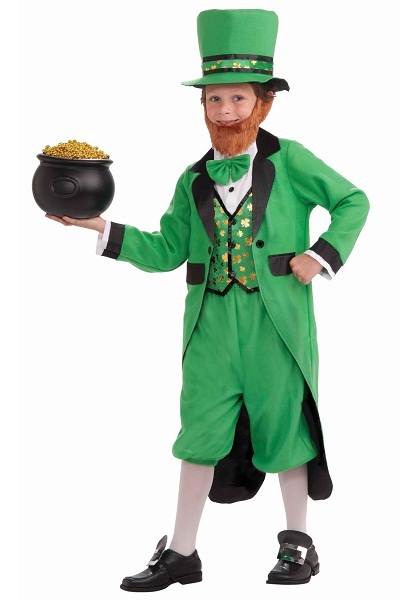 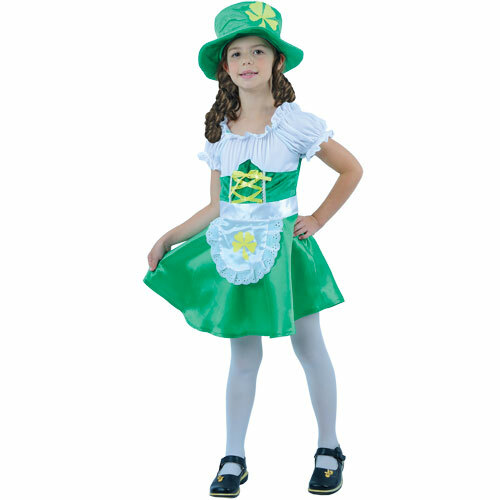 What a great and authentic manifestation of the Irish folklore are these Leprechaun outfits! 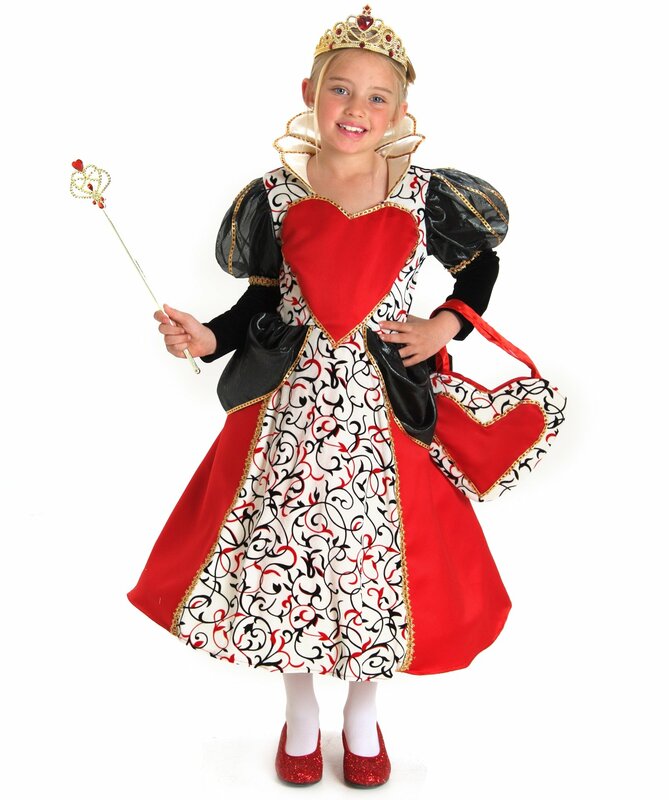 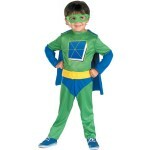 These mischievous fairy costumes are available for people of varying age groups. 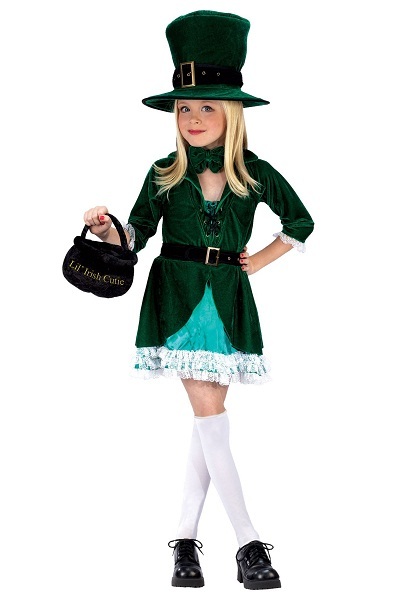 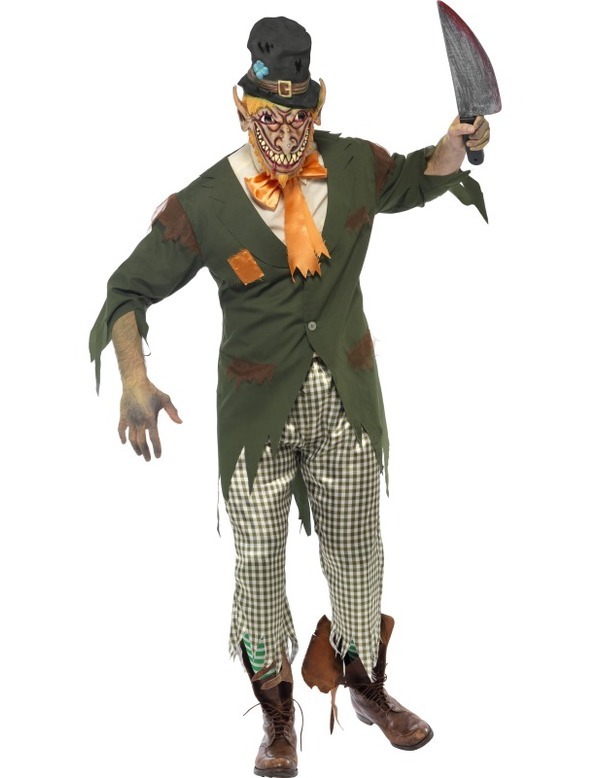 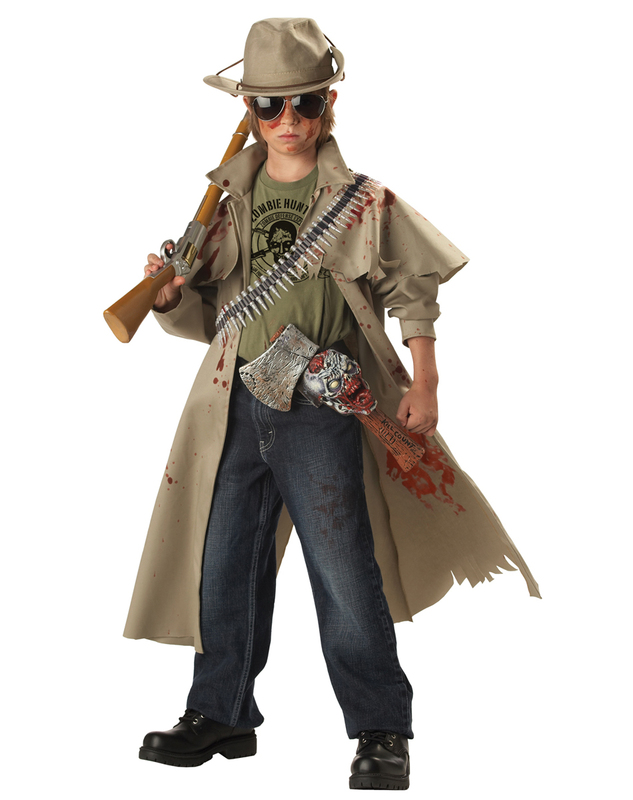 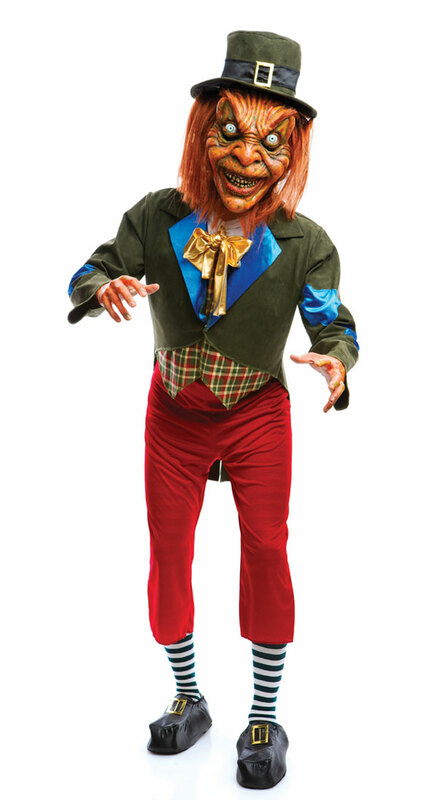 If you are looking to indulge your dark side, you can also opt for the mean and green Evil Leprechaun costume from this collection. Grab a pot of gold, gloves, mustache, and smoking pipe to go with the Leprechaun costume to make your attire all the more realistic!